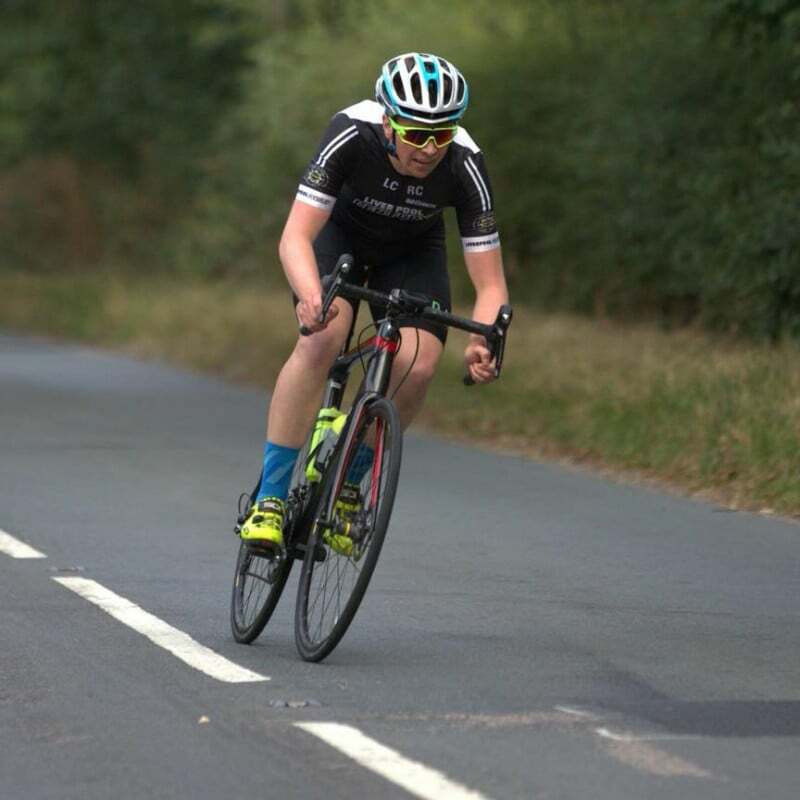 Incredible solo wins for Declan and Andy in the first TLI 'Super 6' race at Bickerstaffe last night. Declan attacked from the gun on his own and never looked in any danger of being brought back - pacing his effort very well. Andy was in a break of 14, which was quickly whittled down to 2, before Andy struck out to take the win by a couple of minutes (I think). A pleasure to watch!